Get a discount when you ride with Uber! 07/14: Rock!Away! Local bands, local DJs, local artists. 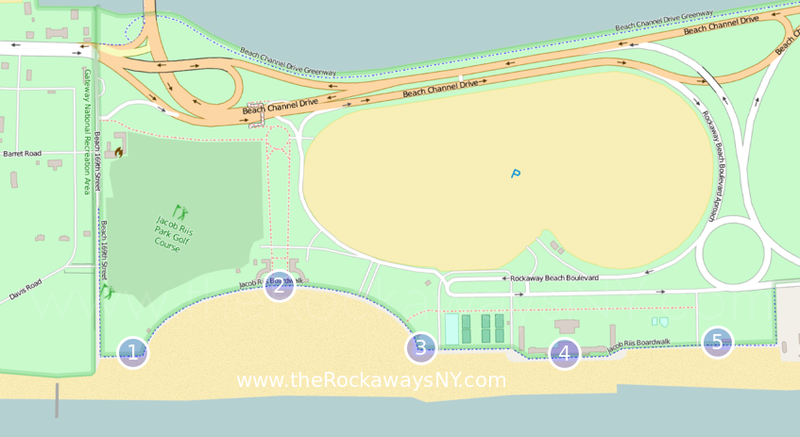 08/13: Rockaway Beach Volleyball Championship Day! 08/20: Central Park Conservancy Film Festival.